Port Angeles and Forks, WA are "Twilight" havens for teenagers after the original movie was released. Forks is a quaint old logging town, on the Washington Coast. Surrounded by forests, the La Push Indian Reservation, National Forests and Rivers. Bald Eagles, Deer, Otter, and a host of other wildlife are abundant in this area. This area of the Olympic Peninsula is one of the rainiest areas of the United States, and is just beautiful. The Stephenie Meyers Day Twilight Celebrations were held the last few years, and this year is no exception. It just keeps getting bigger and better. Learn more about the area to enhance your trip or get the Twilight Travel Guide that has maps and Photos written by the Editor of the Forks newspaper. And if you are into Geo-caching, have fun in Forks looking for the Twilight Cache. Twilight's Breaking Dawn Part 1 won best movie at the MTV Movie awards. Fans were excited about the award and looked forward to the final movie in the Twilight series...Breaking Dawn Part 2 which was first in theatres Nov. 16, 2012 and yet at the same time feeling disappointment that the series would be ending forever. While the movies have come to an end you can own them forever by purchasing this beautiful gift set that features all of the movies. Just click on the large image above and you can get the gift set for a really great price! We left Tacoma early in the morning for Port Angeles and Forks, WA, intent on going to the various places that were mentioned in the "Twilight Books" by Stephenie Meyer. 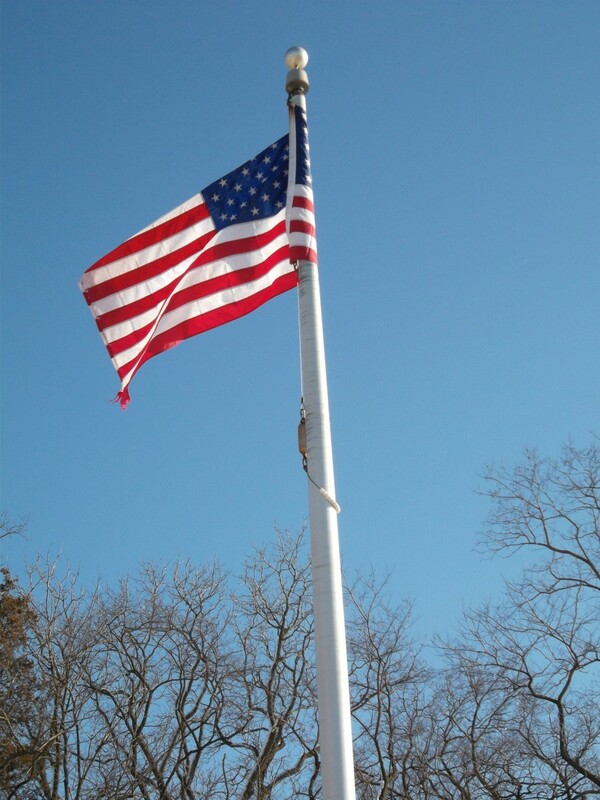 November is usually cold, overcast, and rainy, but as luck would have it, the weather was beautiful. 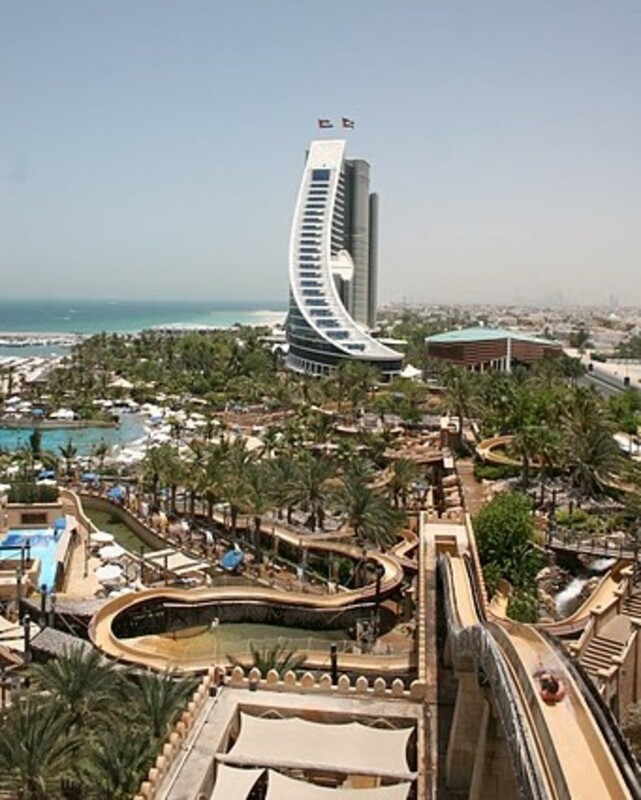 The sun was out, although the weather fluctuated between 32 and 43 degrees the whole day. We drove through some of the most beautiful country, with flowing waterfalls on the side of the road, lakes, forests, and sometimes the most magical lighting filtering through the miles of forest along the road. We saw deer, hawks, a beaver, sea otters, a large white owl, and more squirrels than I could count. The ride was beautiful. In Port Angeles the shopkeepers were very friendly and helpful at directing us to the Lincoln Theater, the Restaurant where Bella and Edward ate, the Gottschalk's where she bought her prom dress, etc. Of course we had to take pictures, and the day was perfect for it. (Update 7/23/2010) There is a new Dazzled by Twilight Store in Port Angeles on the corner across from the Lincoln Theatre. It isn't as large as the newer one in Forks, but still has good items for sale. Another difference is the Gottchalk's is now vacant. From Port Angeles the ride to Forks was spectacular. Of course I heard from the kids that this was the road that Edward Cullen drove around 100 miles an hour on going home. Apparently Vampires can drive faster than we did, as it took us about an hour or so. Waterfalls and forest on the left side of our windy road , and a beautiful lake on the right side we drove towards our destination- Edward and Bella's home, Forks. You will pass the road to La Push on the Quileute Indian Reservation about 12 miles from Forks, and I suggest you go there first, we didn't, and had to back track. We wanted to go to First Beach where another character from the Book, Jacob, supposedly lived. The kids were pointing out homes that they thought he might have lived in, and played as we made our way down to First Beach (there are a couple other Beaches, Second and Third Beaches). But it was First Beach, littered with driftwood and huge trees that had washed up on shore that was our destination. 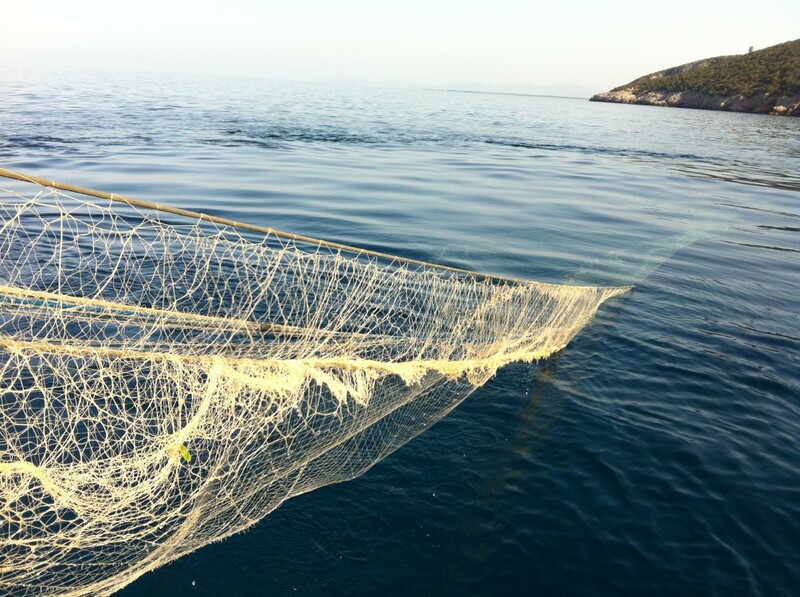 A small fishing fleet, 3 or 4 sea otters, and one lone fisherman in his boat were what greeted us at we parked and took in the magnificent sights. A Photographers Paradise with James Island a little off the coast, miles of driftwood, and the misty sky seeming to change with each wave that crashed onto the outcroppings.After spending about an hour at La Push we drove back to Forks. 2. The Cullen House is next door to the Police Station; the two story home to the left. It is a beautiful bed and breakfast, and they are used to the "Twilight" tourists and have a whiteboard where they tell you where the Cullen Family is that day. ***There are a few other Twilight Stores now..one is the Native Store across the Street from the Dazzled by Twilight one, and the other one is on a side street across from the Middle School. 4. At the Hospital-Dr. Cullen has his own Parking Space (picture op for kids) just be careful to leave room for cars to go around you. 5. The Forks Chamber of Commerce is on the left as you are leaving town and this is where Bella's truck is. The Chamber has some fantastic "Twilight" souvenirs for sale, and a book where they have collected letters, cards, and various Bella items of interest. The Forks Chamber has also made up a Trivia Quiz for "Twilight" enthusiasts. We lucked out on our trip, with both Weather and pre-planning. We were able to see and do many of the things some tours are charging over $1,500 to do, and end our day with a beautiful sunset in Kalaloch, another wonderful area of the Olympic Peninsula and technically part of Forks. 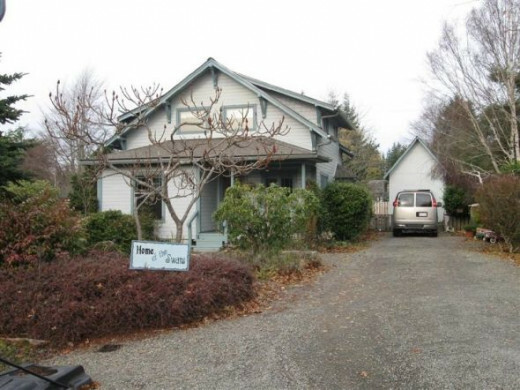 This is the home of Bella Swan. It is on a small street, and anyone can direct you there. Twilight Stars were seen in Hollywood putting new stars on the Walk of Fame. They also were promoting the new Twilight Movie Breaking Dawn to be released November 2011. A family friend said that Stephanie Meyers was also at the party held in Los Angeles on November 3rd. The new Breaking Dawn Twilight movie was shot in Vancouver, BC. Make your reservations early as lodging sells out quick if you plan to go to Forks for this years Bella Birthday Bash. 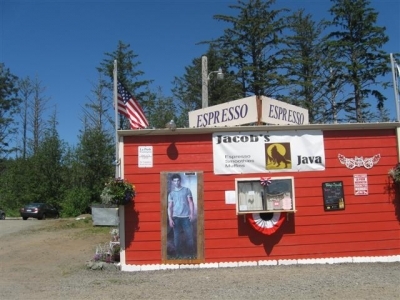 Jacob Blacks house in La Push is a fun place to stay (see info below) and is decorated in the Wolf Pack theme. 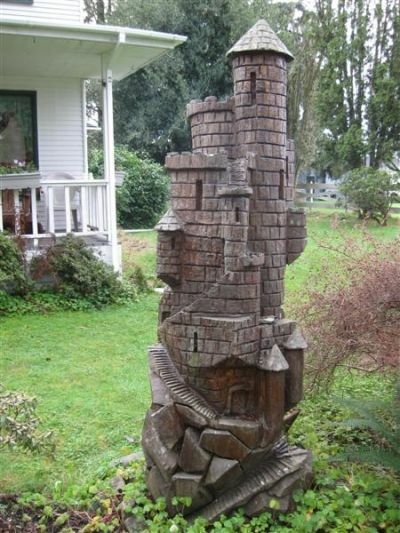 *** Another activity that has become very popular is Geo-caching, and now there is a Twilight Geocaching Theme in Forks. Note: You probably won't be able to use the Geo-caching on your Iphone because of the outlying areas, and probable signal reception. You'll go to all the important places in the Twilight books, and the places mentioned here. Five Things not to miss whether you're doing a "Twilight" Tour or just visiting the area. 4. La Push- Camping and Hiking Paradise don't forget to go to the end to First Beach. There's a nice little Tribal Store with Souvenirs and Native Wear right before you get to First Beach. 5. 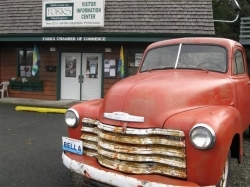 Forks Chamber of Commerce- Everything you wanted to know about "Twilight"- the area, books, and other tidbits of information you can get at the forks Chamber (at the end of town). Don't forget to look at the back of Bella's Truck! Is it raining today in the Rainest City in the US? Port Angeles has some unique Souvenirs including T-Shirts made by a local Artist. Several of the Bookstores also have souvenirs. Well worth it to buy your Twilight Souvenirs here. In Forks the Twilight Store, on the main road in, has a variety of Souvenirs as does the Chamber of Commerce at the end of town. Try the ice cream shop and the Variety Store also. Bumper Stickers and T shirts are at the Chamber along with an absolutely must see book of letters to Bella. A one of a kind gift box perfect for trinkets, jewelry, or your Twilight memories. This was made from the photo taken at Second Beach in La Push. The Market as you enter the La Push area is a must stop, although they sell out of their souvenirs quickly. If you're lucky you can find hand carved Wolves and bracelets like Bella wore. While there you should also go into the Restaurant for the Twilight treat. Very friendly people, and there is also an RV park next to the Market. 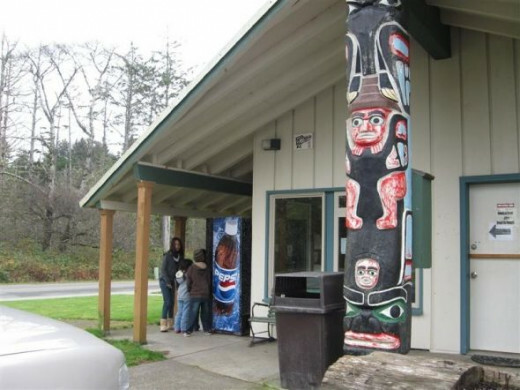 Traveling further towards First Beach is the Tribal Store, look for the Totem Pole. Inside they also have souvenirs and you can buy other Tribal Merchandise. Jacob lives on The Quileute Reservation in La Push, a beautiful place. There are a few beaches, but 1st Beach is the main one in the Twilight books. The trading Post is a good place to stop and visit, look for souvenirs, or just get something to drink. Edward loved driving fast, over 100 mph, from Port Angeles to Forks along these twists and turns. I guess if you're a Vampire you aren't worried about killing yourself! If you go to the Forks Chamber be prepared to have some fun with a little "Twilight" Quiz. These questions are pretty easy compared to some of the ones they'll ask you....it's a lot of fun for sure. Which Character is a 'tracker" and tracks Bella to kill her? How old were the stars during the shooting of the Movie? Did Bella ever turn into a Vampire? What was the name of Bella & Edwards child? What sport did Bella's stepfather play? If you want the answers just post a comment on which one you want :) I don't want to spoil it for someone else by putting them here. We had a pretty good idea of where to go, and what to see by contacting the Forks Chamber and the Newspaper. This guide was written by the editor of the newspaper, so who better to know the area. It is a 96 page Twilight Guide with maps and Photos. This is what one person said about the book. "I am soooooo glad to get this book. I only learned of it a few days ago. This book is a travel guide written by the Editor of the Forks, WA newspaper. It is very informative and worth the money. 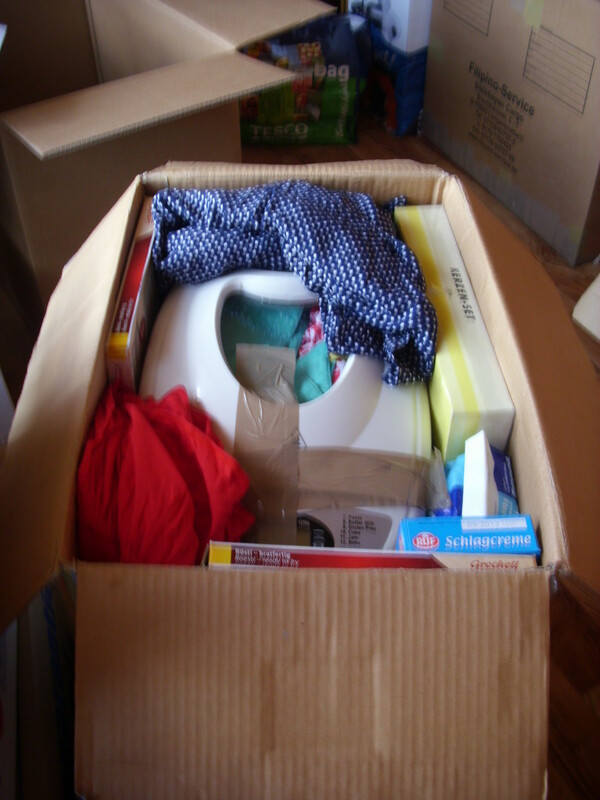 It is also very up to date as of May 2009." If you want to take the Twilight Tour while you're in Forks, WA you should schedule it a few weeks ahead of time, especially prudent during Bella's Birthday Bash in September. Some people like to do the tour by themselves while others like to be on an organized tour. I found out during my last trip in July of 2010 that the first Dazzled by Twilight store in Forks is now the tour office, and they have a second store that will satisfy any Twilight Fan. They recommend you make your reservations in advance and if you know you will be in Forks, this is an easy way to schedule your tour. Schedule your 2-3 hour Twilight Tour HERE You can also visit that site to take a virtual tour for those not likely to be in the area within the very near future. I hope you enjoyed the tour, and would love to hear your comments. 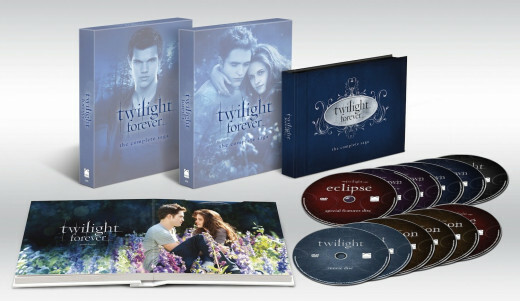 The release of Eclipse was exciting, and the Twilight Fans going to Forks has increased each year. Don't forget to get your Fan's guide to Forks and La Push so you will know all the best places if you are going to this years Stephanie Meyer Days which is Bella's Birthday Bash. There is a lot to do in this beautiful area. Now you're talking about my area of the country. I've been to Forks quite often. If you like rain you'll like Forks. LOL Actually, there is a country charm to this town, and I've always enjoyed my visits there. I've never been to forks..but I wish to be there..I've heard it's a beautiful place. I went to Port Angeles about 3 years ago to take my partner's mother's ashes to be buried next to his father in the Port Angeles cemetery. It was a beautiful, and yet sad, drive but we took time out to have a look around. My partner's parents built a house on a large wooded lot on Freshwater Park. Yup, lived on the peninsula about 33 years ago, a bit before Twilight! LOL But, gorgeous as you say! Very cool! I lived just north of this area, across the border in Canada, and visited Port Angeles many times, but long before Twilight existed. I AM FRONT PUERTO RICO, DEFINITELY LIKE THIS LENS NEVER BEEN IN FORKS, I WILL LIKE TO GO TO FORKS. ALL THE 4 DVD ARE WONDEFUL. NOW I WILL READ ALL THE BOOKS. What an absolutely beautiful lens. You have done a fantastic job here! I love Twilight Saga and your lens helped me research Forks for my upcoming Twilight book review lens. I have never been to Forks, but I would love to visit and see this beautiful area. Definitely liked this lens. Have never been to Forks, but then again, I didn't know Twilight was there either. Thank you for teaching me something new today and a wonderful lens! Some girlfriends &amp; I went to Forks in Jan 2010 &amp; had a FANTASTIC time. It's gorgeous country &amp; everyone we met was incredibly friendly. A bunch of us are going back this Nov for the premiere of the last movie in the trilogy. We're so excited! Last time we stayed at "The Cullen House" (The Miller Tree Inn) and this time will be at the Jacob Black House. It's going to be so much fun! I never thought to see if Forks was a real place when I read the Twilight books. What a great trip for the die-hard fan! Bella didn't buy her prom dress. The dress belonged to Alice. Alice dolled her up and put her in the dress on prom night and Bella had no idea what was going on. She though Edward was going to change her that night. I've been to Port Angeles but not to Forks. It is beautiful country! wow i love Forks, Washington so much it's so beautiful!! i'd like to throw my Breaking Dawn premier party for part 2 before it comes out where i'll give away Breaking Dawn Tickets. it's going to be so much fun i can't wait! Yes, I have been through Forks on the way to the Hoh Rain Forest...a most beautiful area of the Olympic Peninsula! Although, I don't know if I would want to live there since it gets so much rain and dreary weather. Looks like a nice place to visit even if it was not the Twilight location. I recently watched the wedding :) Can't help but wonder if there is a merry band of vampires and a fierce pack of werewolves hanging out in and around a glass house in the woods. This has always been such a great lens. I just had to return and tell you I watched the latest movie. What an awesome lens! Great job! I really enjoyed this tour although I'm not a Twilight fan...have never read any of the books. BUT my sister lives in Port Angeles and I've been to that entire part of the Olympic Peninsula many times! It is beautiful...I'll be there again in February. Other "must see" places in the Port Angeles area are Hurricane Ridge and the Ediz Hook! Great lens! What an original approach to a Twilight subject, and with lots of great info for fans who would be interested in taking a trip to the area. Oh wow, one of the best Twilight related lenses I have seen. I would love to visit. I made the trip to Forks a couple years ago and want to go back and see the rainforest and buy some more Twilight stuff. Love your lens &amp; blessed. nice easy hometown feeling on this lens, enjoyed it very much, gave you a 'thumbs up' indeed on your lens. This is a great travel guide for everyone who would enjoy experiencing important Twilight landmarks. Appreciated and blessed. Nice work! I want to visit the Olympic peninsula. It looks like a beautiful area. Very cool and fun lens! Very interesting! I'll have to show this lens to my daughter. What fun that the town has embraced the novel for its fans! Did you know that the Quileute actually do have a wolf legend? I always assumed that is where Stephanie Meyers got her idea from. I love to travel and traveling on this Memorial Day weekend brought me to this lens with a Squid Blessing. I created a featured lens module for my Memorial Day journey at My Squid Angel Wings and have added this lens. First thank you for all the tidbits but some of your information on the books is incorrect. Bella never bought a prom dress. Her prom dress was borrowed by Alice. It was Angela and Jessica that purchaed dresses in Port Angeles. Also, Bella was born in Forks, WA and as an infant moved to AZ so the questions What city is Bella originally from? should include Forks on there. We loved Forks prior to the Twilight books and are making another trek to that area soon and look forward to seeing the Twilight additions but I also hope it has not ruined the town. I am traveling via Squidoo this weekend, so had to return to leave a very special traveling squidangel blessing just for you! Nice lens! I would love to visit the Pacific NW, it is such a beautiful place. :) I read the entire Twilight series, but I don't have any interest in visiting Forks or the other locations. Interesting to read about though. 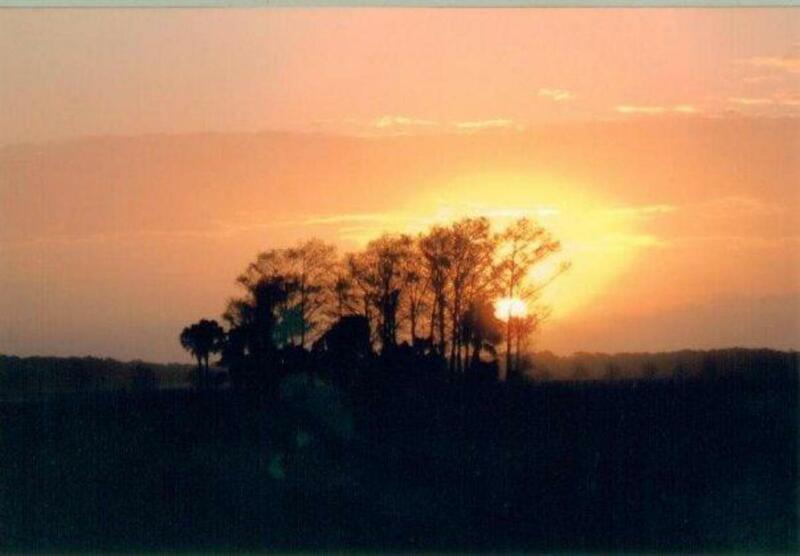 @KathyMcGraw2: thank you! My brother lives in Bremerton and I am coming to visit from Texas. We are going there and spending the night. 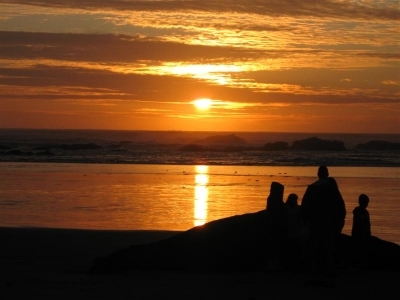 I think I want to stay at Quileute Oceanside Resort, can you tell me, is that a good choice?? thank you for all your info! I think it all depends on your own preferance. Forks has more to offer for eating, and sightseeing, while La Push has more for nature :) If youÂ´re going have fun. I have a question, do I want to stay in Forks or La Push to spend the night??? I have not been to Forks but I have been to Washington State and would love to travel back there with my family. Wow, this is a place I am not familiar with so I enjoyed reading this and knowing something new. April Fools Blessing! You do our area proud, well written. Thank you for a great lens about the Pacific Northwest. Lucky Leprechaun Blessing from an Angel. Happy St. Patrick's Day! @anonymous: Moli- yes a tour costs. 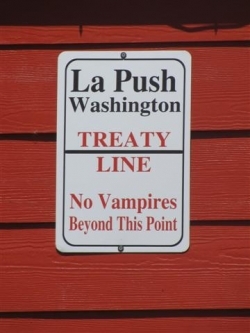 See the picture above with the La Push Treaty Line...there is a link there for the tour. Not sure what it costs today. The other thing to do would be to go to the Chamber of Commerce at the end of the main road on the right hand side first. They have maps....and you can use this for a self-guided tour. The thing to keep in mind is some of the locals aren't into having their town turned into a Twilight maven, but others will be very helpful. You can take pictures, and you absolutely have to go into the Twilight store on the corner..just going in there is amazing....it's huge! Bella's house is the hardest to find, so get good directions. Dose a tour cost?? How much?? How do you give your self a tour?? @anonymous: Hi Moli- yea, only 8 more days :) To answer your question, Edward (played by Robert Pattinson) was 22 at the time, and Bella (played by Kristin Steward) turned 18 during the filming. Enjoy your trip....and hopefully you can make it over to La Push...look for the pictures I have here, the coffee place, Jacob's house, and go into the stores there :) Have fun. very neat lens. Gives interesting insight of the effects of a hit novel and movie series on local tourism. @anonymous: Julie- I hear you. Some of the people we talked to loved the idea, and some really hated it. If you went to the chamber they embrace Twilight as it has helped the town stay alive. I met many people that were very helpful on our tour, but like you said some aren't. I hope you had a good time, even with some of the negative attitudes you encountered. My daughter and myself drove to Forks from Colorado. We were very excited to experience the Twilight tours and the town. The town of Forks definitely has a lot of opportunity to embrace the film and make a lot of money.. They seem to be resentful, and tired of the great savior to there little town. Beautiful area but the locals need to embrace it or shut all the Twilight theme stores down. There is a lot of marketing they could be doing but seem to be angry and bitter over the one thing they have going for them. Stopping by this wonderful work to wish you happy holidays and a wonderful new year! I was there almost 28 years ago. @anonymous: Amy...no it's not steep, just curvy. It will probably be raining or foggy...it's a beautiful drive :) Have fun on your trip! 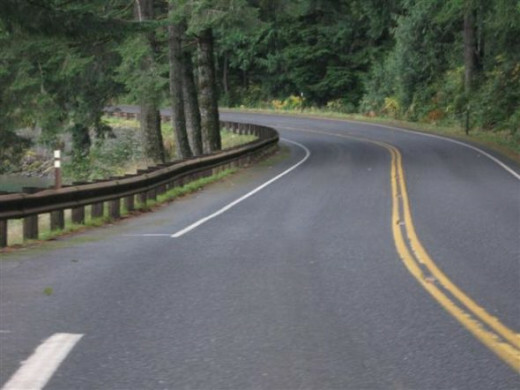 How was the road between Port Angeles and Forks (Hwy 101)? Is it straight up a mountain or just curvy? We're going in February, and I'm worried about driving it in the snow if it gets steep! Fantastic lens! I am sooo obsessed with Bella and Edward and I'm sooo jealous you've been to Forks. I thought I had passed this way before... but no... so here I am come to take the Forks WA Twilight tour with you! Useful tips for getting the most out of the Twilight tour and I love your Forks photography. The Twilight dolls are gorgeous too and perfect for a Bella and Edward fan. Totally awesome lens - I have absolutely enjoyed myself here this morning! Thank you! I am going to be visiting Forks soon and am considering purchasing one of the Forks Travel guides that Amazon has for sale. Has anyone used one of them and do you suggest getting one? I am going to be visiting Forks at the end of October. Does anyone suggest getting one of the 3 travels guides from Amazon? If you do, which one seems the most helpful for self guided tours? Passed throught the town of Forks on the way to the Hoh Rain Forest just recently. It was pretty busy for such a small town, but for good reason! I think there was only one traffic light I had to go through. I was sure glad there were a few gas stations available since you're out in the middle of nowhere there. Great job on the great lens! I'd love to visit Forks, the bed an breakfast using the whiteboard to tell you where the Cullens are that day is a nice touch. This is an excellent lens! I rated you - Keep up the awesome work! Yes! Just was there a couple weeks ago. Beautiful country there. Much different than my home here in Iowa. OMG! I LOVE IT! I plan on going there to visit, but husband is a fraid I'll end up moving there, but for sure I'm going to visit Forks! I really must visit as I am so close at the moment. A truly excellent lens - Angel Blessings to you. This part of the country is absolutely gorgeous, and worth visiting whether you're a Twilight fan or not. And having driven the road from Port Angeles to Forks, I can confirm that Edward must be one heck of a good driver if he driving really fast. The road winds all over the place. If I tried driving like that my car would have ended up in Lake Crescent or smashed into the rocks! Definitely visit this beautiful place if you have a chance. It looks like a beautiful place to visit even if you are not a "Twilight" fan. Of course, I am a huge fan, so it does have that appeal too. Interesting to see real still shots. I bet it was even more fascinating to see in person. Bella's house looks different than I expected. Now I will have to watch the movie closer during those scenes. Thank you for sharing your tour with us. It was pretty cool! I have not been to Forks, yet. In fact, I have only been to the northwest USA one time! Would love to visit again. @anonymous: Bobbi- Did you read the whiteboard to see where Dr. Cullen was that day LOL :) So glad to hear you also had great weather, what a great birthday trip for your son! I love it there, and am trying to go back this year. If this film wouldn't be so popular, nobody would like to see this town. 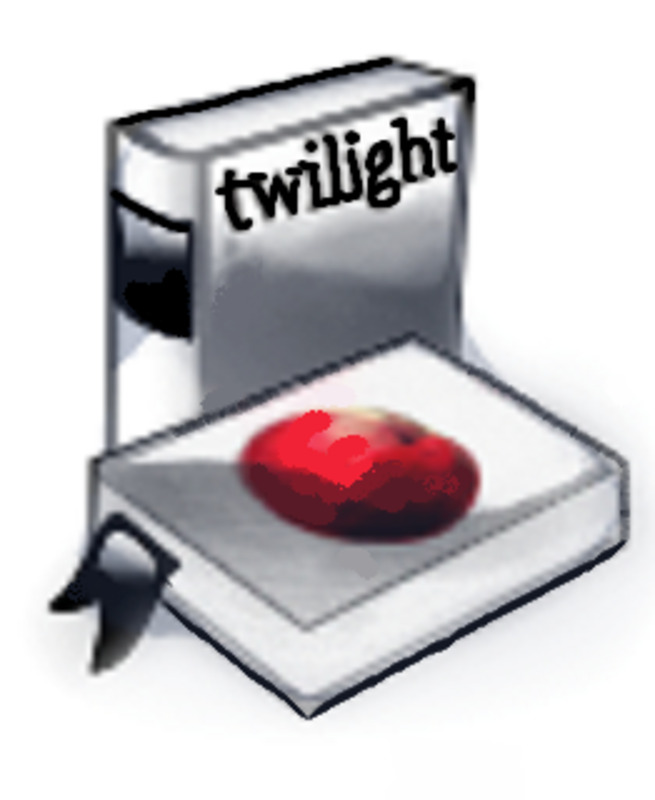 Yes, I've been to Forks several times, but before the Twilight series of books were published. The Olympic Peninsula is gorgeous, especially on a rare sunny day!